TVS Racing – the factory racing arm of TVS Motor Company, today announced a 6-rider squad for India Baja 2018. The squad includes Lorenzo Santolino from Spain, R Nataraj, Abdul Wahid Tanveer, Harith Noah, Imran Pasha and Rajendra RE from India. This will be the third consecutive time that TVS Racing will participate in India Baja – it is scheduled to commence on 17th August and conclude on 19th August 2018 in Jaisalmer, Rajasthan. 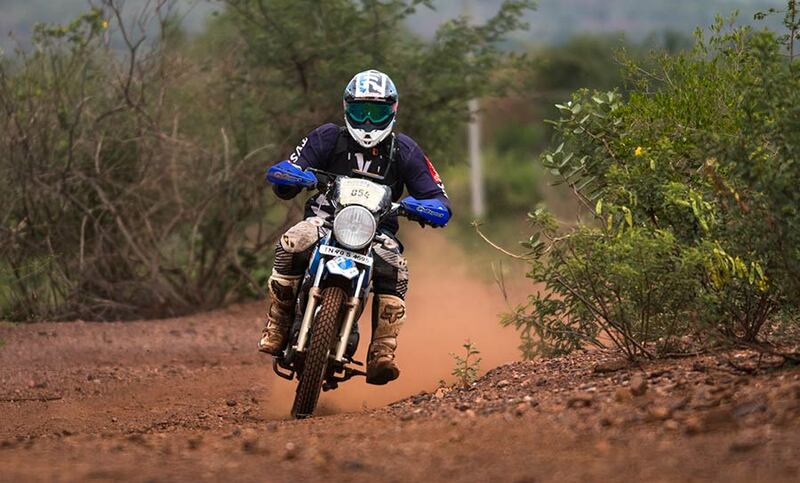 It gives us immense pleasure to be a part of the third edition of the India Baja. The takeaways from such Rally events are huge as it results in improving the teams’ technical capability and provides inputs for the development of robust motorcycles. This time we have a good line-up of racers with Santolino joining from Spain and are looking at a top 5 finish. Spanish racer Lorenzo Santolino comes on board with vast experience in the international racing circuit. 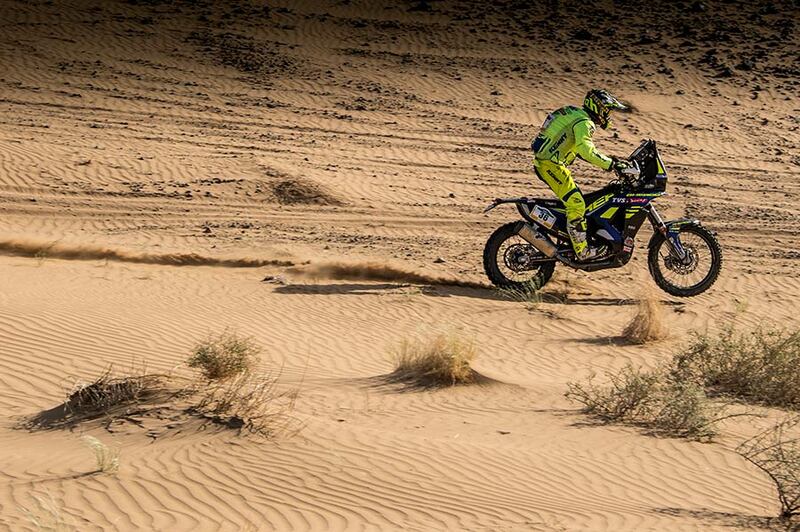 Santolino participated in the Desert Storm earlier this year and bagged a podium finish in the Rally. 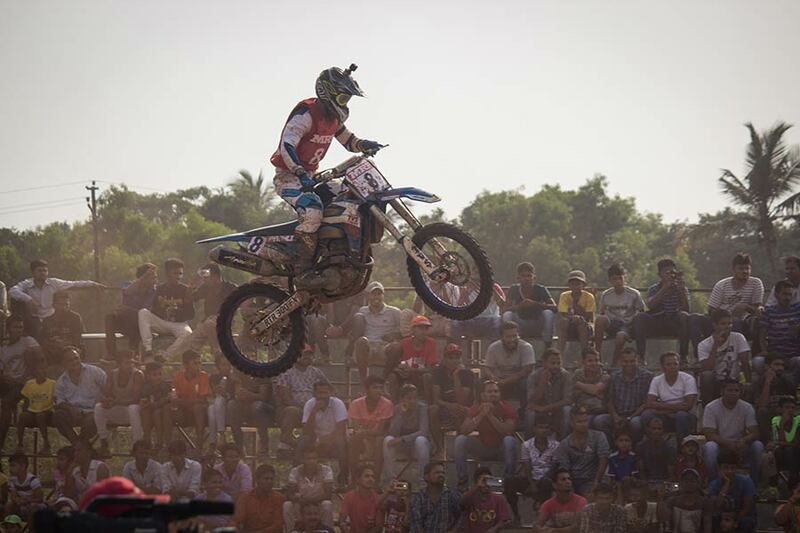 Nataraj has been an 8-time National Champion while Abdul Wahid has three National Championships in Rally and Supercross to his name. 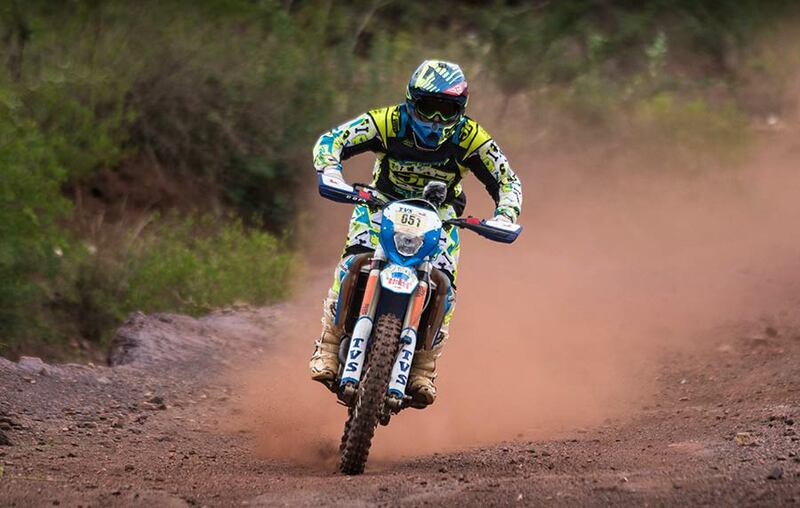 The 7-time National Champion Harith Noah who recently undergone advanced Rally riding training in Spain is participating in India Baja for the first time while Rajendra RE who has 6 National Championships under his belt is participating for the second time. Imran Pasha is new to the team with one National Championship win to his credit. India Baja is the official Indian franchise Rally of Dakar – which is globally acknowledged as the toughest motorsport event. The Cross Country Rally will comprise of 400 km of extremely harsh Special Stages in addition to over 150 km of Transport Stages. High temperatures, treacherous dune crossings and fast technical gravel straights will pose an exciting challenge to the competitors.